As mothers, we have a bad habit of putting our own needs last. 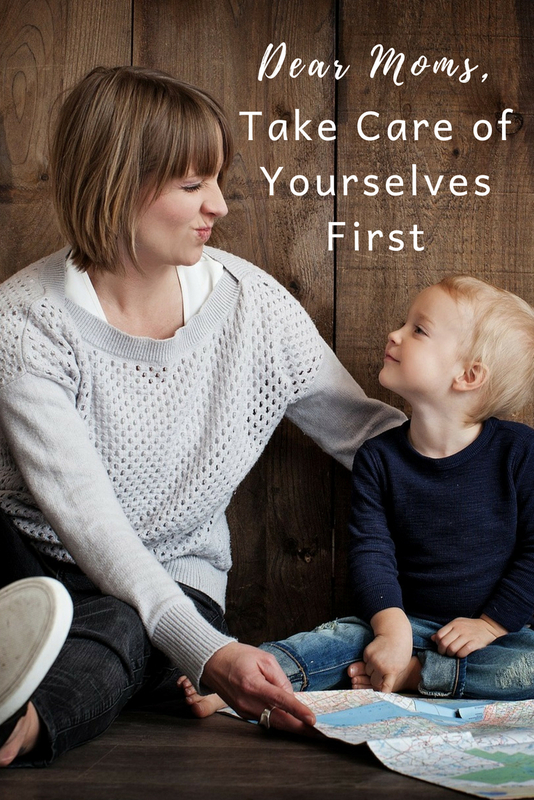 It’s true that our families need us to take care of them, but we also need to prioritize taking care of ourselves. Only then can we offer the best version of ourselves, which benefits ourselves AND our families. Taking care of ourselves doesn’t have to be time-consuming or expensive. Making small changes on a daily basis is a great step towards a healthier and more fulfilling life. Feeling great starts from the inside. How we look and feel depends so much on what we put into our bodies. Filling our diets with fresh fruits, vegetables, and whole grains will allow our bodies to feel rejuvenated and healthy. Consider reducing or cutting out the consumption of processed foods, animal products, and other foods that do not add to our overall well-being. 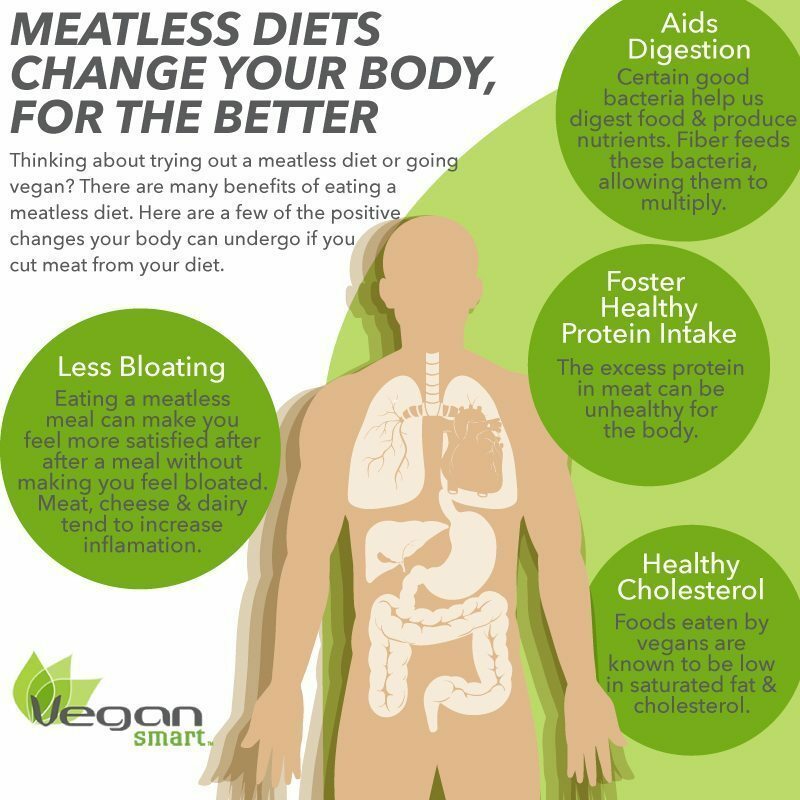 Try out a vegan diet for a few weeks and see how much of a difference it can make to how you feel. Creating good healthy eating habits will naturally get passed on to our kids. Raising them in a positive eating environment will help our children avoid serious issues like high blood pressure, heart disease, and diabetes in the future. Our skin is the biggest and fastest growing organ on our bodies. That means we must be proactive in protecting and nourishing our skin from day to day life. A great natural and lightweight sunscreen for everyday use is Cotz SPF 40 for Sensitive Skin. It is a physical, not chemical, sunscreen that works to prevent skin cancer and premature aging and keeps you looking young and feeling great. For everyday nourishment, try a brightening moisturizer for immediate glow like Kiehl’s Brightening and Smoothing Moisture Treatment. It’s made with all-natural ingredients and is paraben and fragrance free. Don’t underestimate the importance of taking care of your skin and wait until it’s too late. It can be easy to lose our own identities when we are bombarded with motherly duties all day long. However, it’s important not to lose our sense of self, outside of being a mother. Even though we love our kids, motherhood does not define us, and all of us are incredibly unique and talented women in our own right. You don’t have to give up doing things you love to do just because you are committed to your children. It is crucial to your sanity and happiness to make time for things that you enjoy. Whether that is a night of relaxation, playing the piano, or making time for gardening. For me, I always find time for cooking and trying new recipes, reading books, and creating content for my blog. Whatever it is that you feel passionate about, it’s crucial to give these things adequate time in your life. Disconnect from your screens and connect with people in the real world on a more regular basis. It can seem like watching TV or catching up on social media is a way to unwind and relax, but in many cases, it causes us to feel negative emotions. It can affect our worldview in ways we don’t want it to, encourage us to be more materialistic, cause us to feel less satisfied with our own life, deplete our mental energy, and take time away from the people who are around us. Instead, invest your time in people that bring positivity into your life. Spend time with family and focus on the love you have for each other instead of the differences that may get in the way. Reconnect with friends that you’ve lost touch with due to busy schedules. 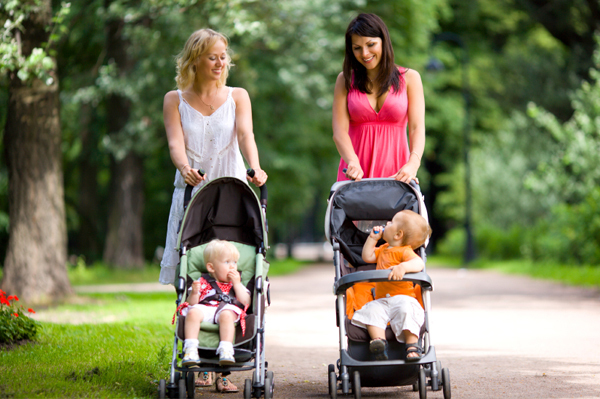 Find moms near you and schedule play dates. Having genuine connections with people will have a tremendous impact on your overall happiness. Moms, don’t dis-count the importance of your own well-being. It is only when we take care of ourselves that we can present our best self to our families and to the world. These are all so important! For a long time I put others before myself and it is so true that you can’t fill someone else’s cup if yours is empty. “You don’t have to give up on the things you love because you are committed to your children” love everything about this post!